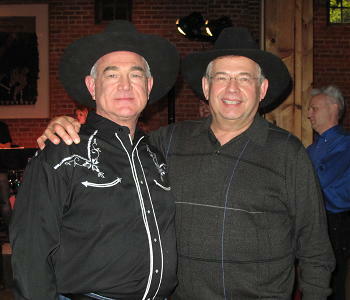 The 2010 Ft. Worth Boot Scoot and Barbecue was a lot of fun and the most successful of the three that we've held here in Ft. Worth, Texas. 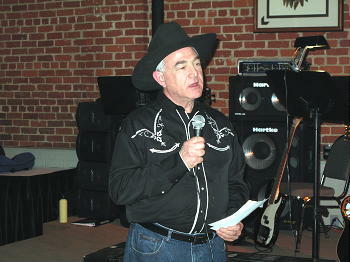 It raised money for scholarships for in Malawi, Zambia, Zimbabwe, South Africa and other places. 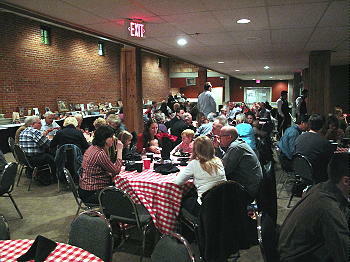 About 145 people were registered for the barbecue dinner...up from 100 last year. 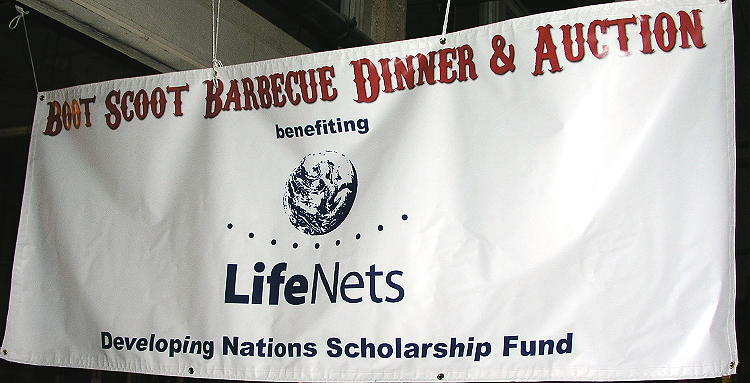 $6300 was raised for the LifeNets Developing Nations Scholarship Fund. 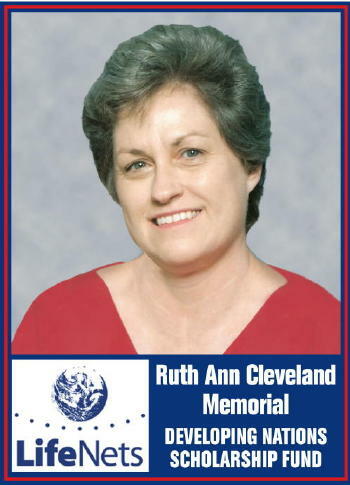 The evening started with a bbq beef rib and chicken dinner, followed great music from Soundpost, silent auction and presentation by Kelli Hogg, Bev Kubik and Larry Cleveland who established the Ruth Ann Cleveland Memorial Scholarship Fund that will be managed by LifeNets and was started with $1150 in donations. 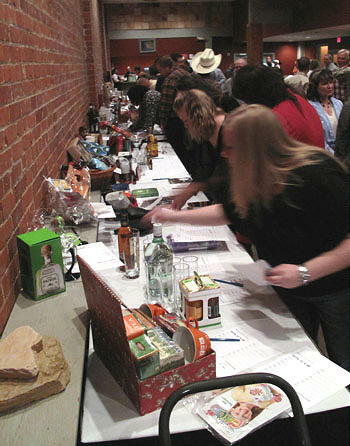 The silent auction contained many valuable and fun items and was well-visited. 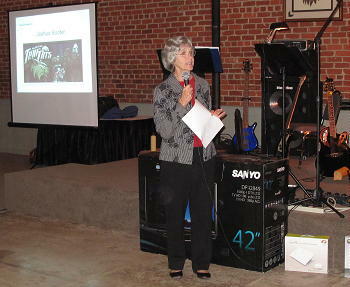 The big items raffled off were a 42 inch TV, netbook computer and a cedar chest. 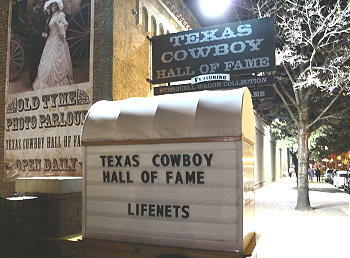 Scholarships continue to be a main focus of the LifeNets Program. Approximately 40 students are being supported each year. 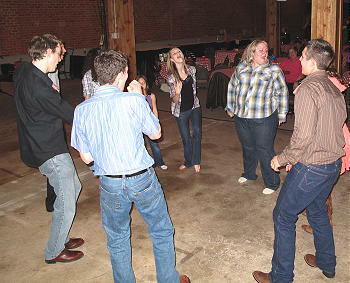 The cost per student varies, but the average cost is about $1500 or a little more each year. Malawi continues to benefit from the majority of the scholarships. Later this year several will be graduating and we ask for your prayers that your investment in them will produce results In jobs and income. In impoverished families it is expected that one with an income will help to support other family members so that many can benefit from the education of one. 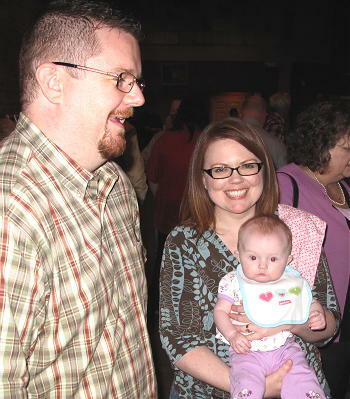 “The scholarships means one of the ways I can build a better future. I would like this grant to produce good fruits like finding a job which will enable me to help others who are needy. Lewis Salawila in Malawi has finished his course updating his accounting degree. The end result was a raise in pay and more responsibility. Cephas Chapamba was given the opportunity to upgrade his medical studies. He has a successful practice and a very busy medical clinic. 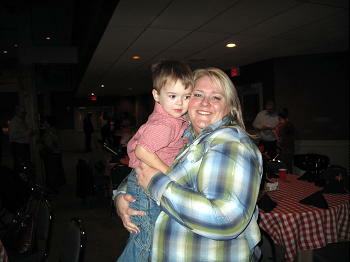 We help to provide funds for medicines. Others are working on teaching degrees and computer studies are very popular.